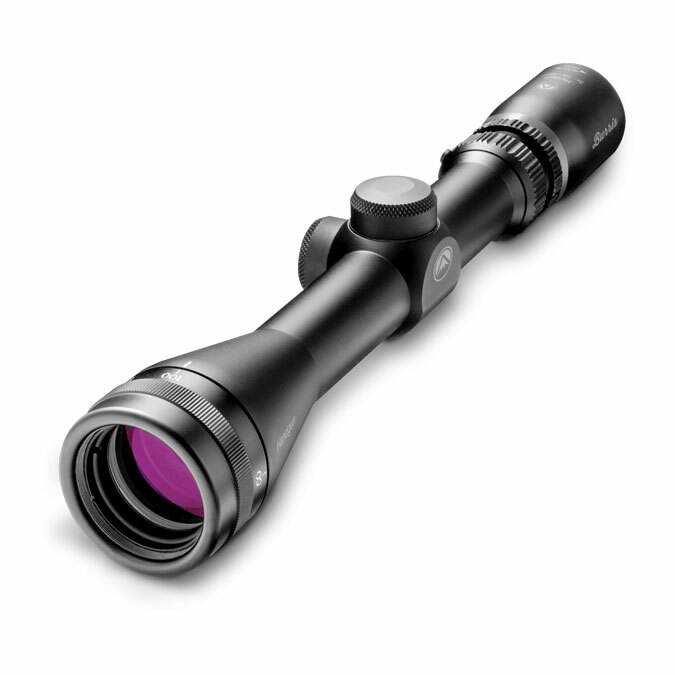 The reliability of the legendary 92 with ultra-modern tactical features. The "A1" class is a specialised tactical branch of the most tested and trusted military and personal defence weapon in history: the 92FS. 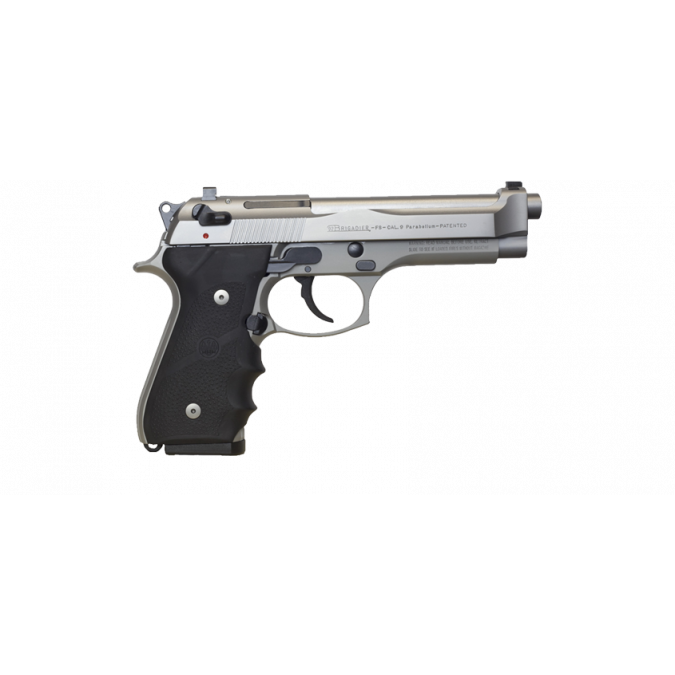 Beretta’s 92A1 maintains all of the engineering characteristics that make the 92 model so accurate, safe and dependable. 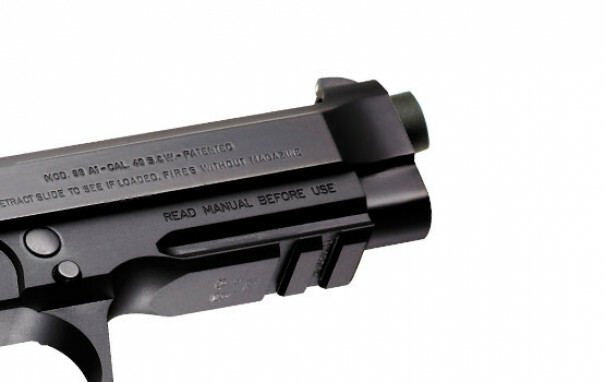 The A1 class sees the addition of an integral Picatinny rail making tactical accessory attachments a synch, a removable front sight, and a “dirt rail” along the magazine’s length to help keep dust and grit out. 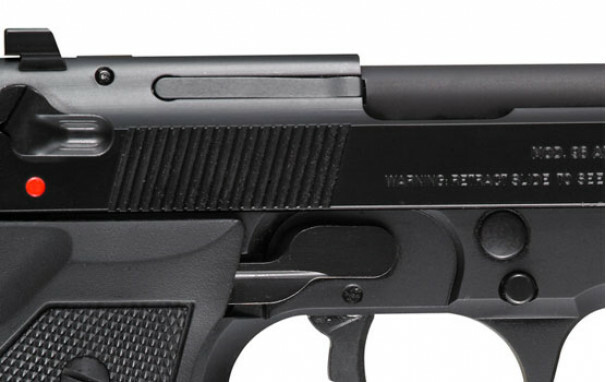 The most noticeable difference between the classic 92FS and the 92A1 is that it comes with an integral Picatinny rail situated in front of the trigger guard. 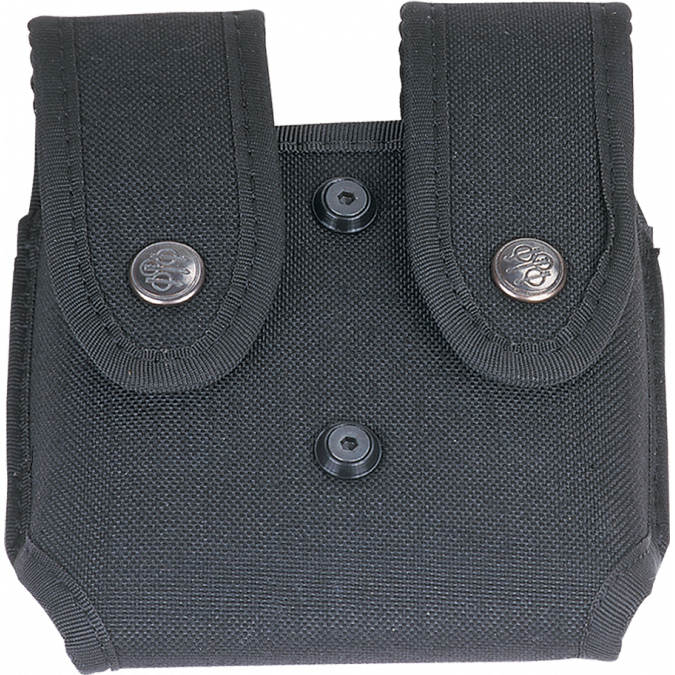 The rail makes it easy to attach a variety of tactical accessories, including lighting systems and laser aiming devices. Also, the 92A1 has a removable front sight, so you can exchange it in a matter of minutes without any gunsmithing or alteration to the pistol. Thanks to the tool-free disassembly latch as well as the captive recoil-spring unit, maintenance is a painless process. 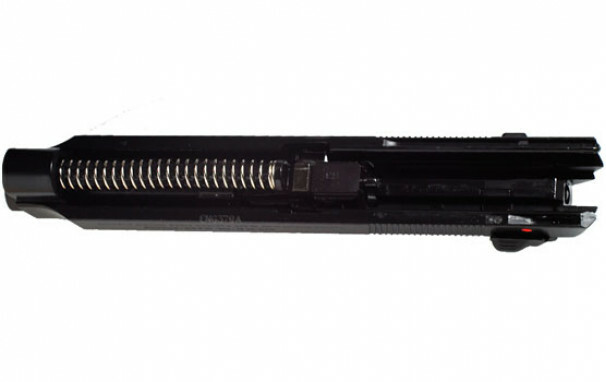 Also, the magazine features a “dirt rail” along its length, which helps collect dust and grit out of the magazine while keeping cartridges clear of the magazine walls. 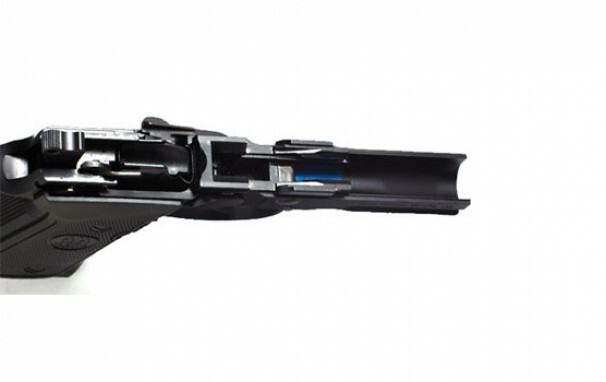 The result: enhanced feeding reliability and super-easy magazine maintenance. The recoil spring assembly is captive so it comes apart as a unit. 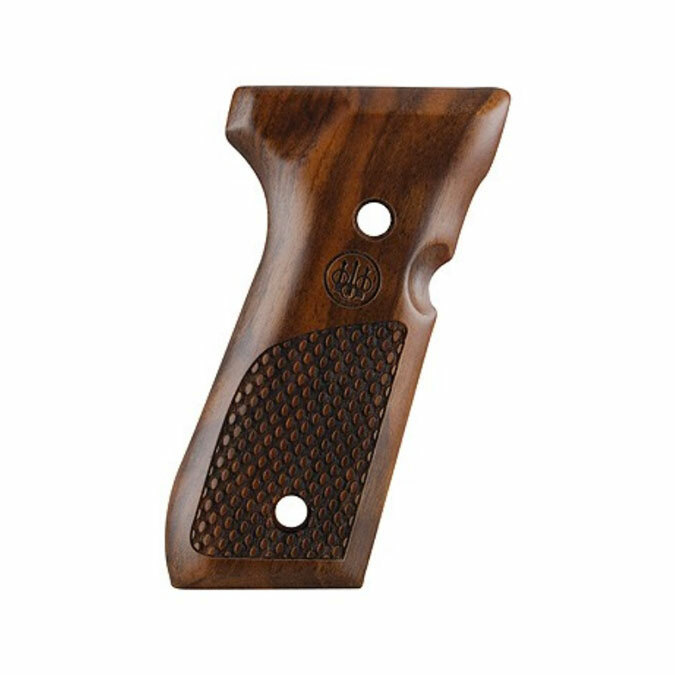 This pistol incorporates an innovative internal frame buffer that greatly reduces component stress under firing making it even more durable and smooth in operation – shot after shot. The buffer protects the frame from even the hottest of loads. For me this was a dream pistol , the best looking out there in my opinion, and now I have finally purchased it, price is a bit too much than I wanted to spend but it was worth it. 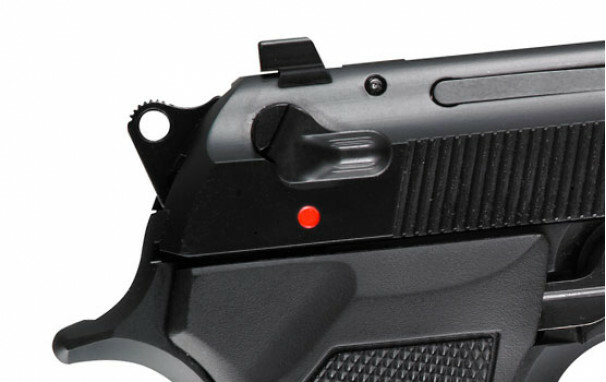 Trigger is crisp and everything on the pistol looks classy and quality made. It is the only gun I can shoot well and it suits my rather large hands perfectly. I would recommend this to any person that is in market for a awesome quality product. 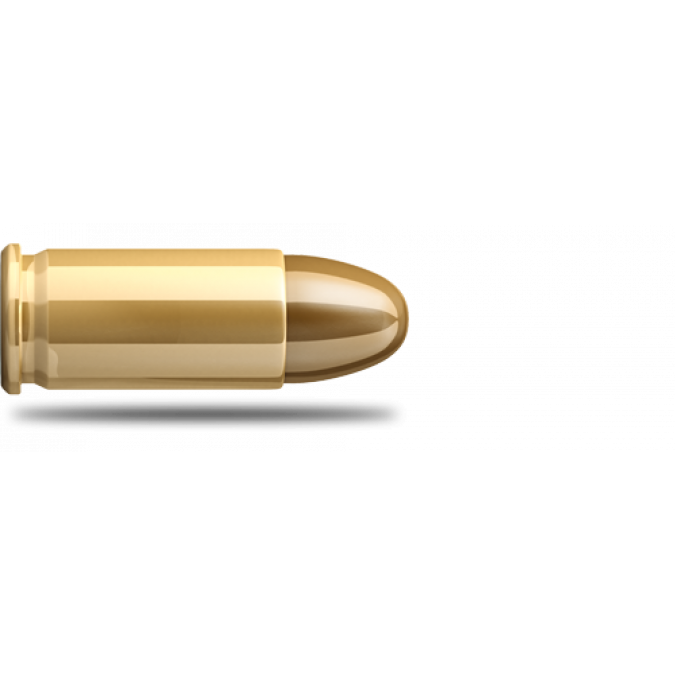 Always reliable and with the right load ammunition, you never have to fear a jam. 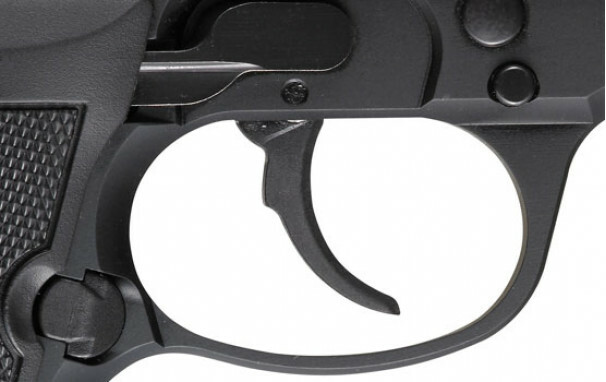 Tried and proven in my opinion and a fantastic entry level arm for those shooters wanting to understand an easy strip down and mechanics of handguns.